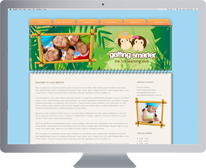 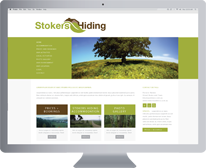 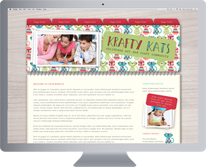 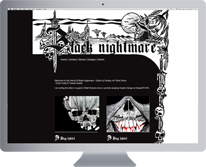 Custom Designed and built to your specifications including 10 or more pages. 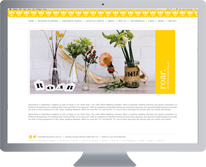 Up to 10 FREE images - Professional images from selected image libraries. 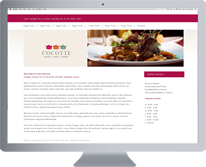 FREE SEO - Expert incorporation of organic Search Engine Optimisation techniques (getting you higher in Google) and much more. 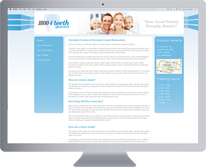 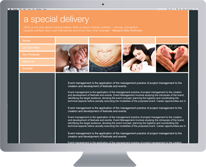 We invite you to take advantage of our FREE first consultation - What have you got to lose? 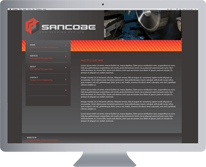 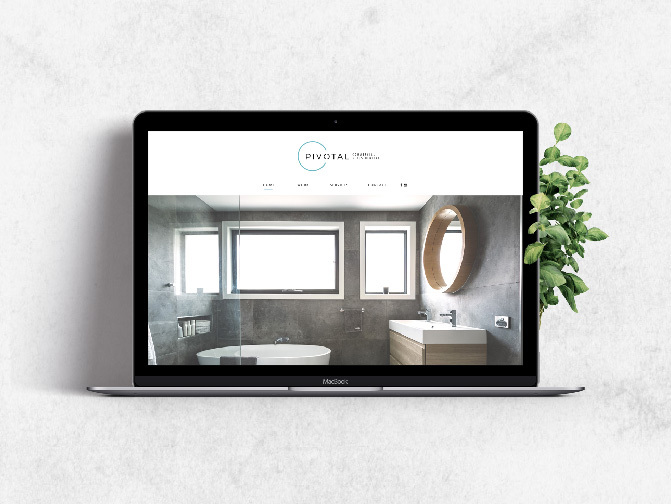 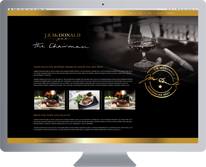 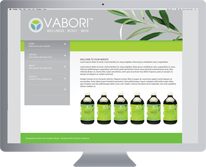 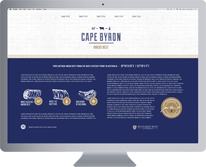 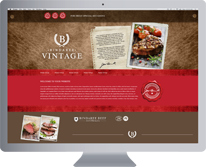 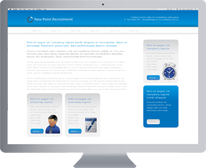 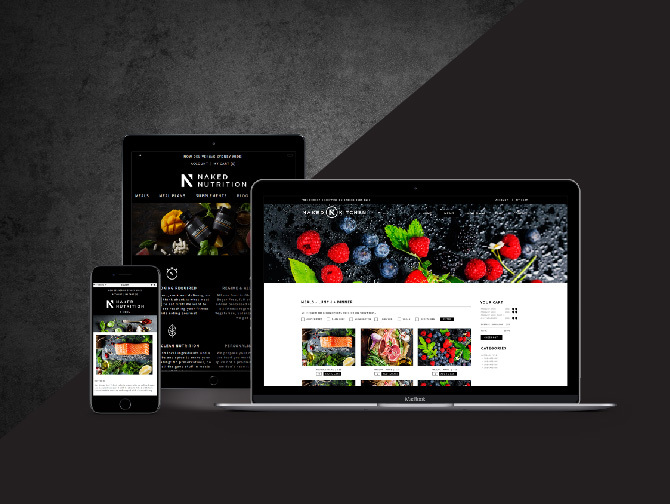 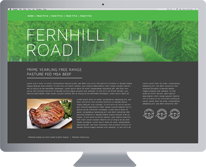 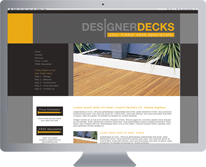 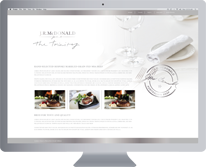 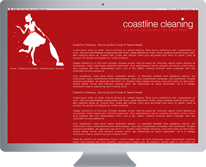 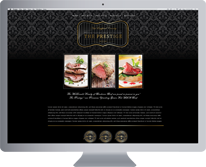 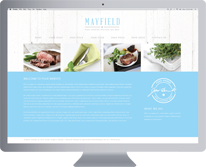 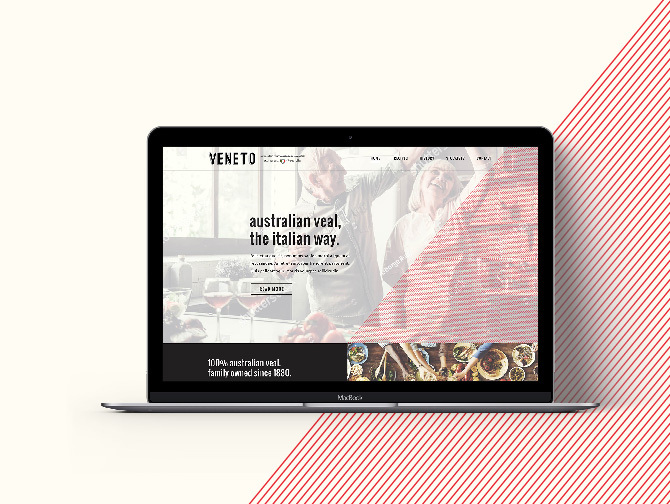 "Our team are proud of our extensive Website design Gold Coast + Tweed Heads portfolios, and the testimonials from local company owners who continue to work with us on website upgrades and related graphic design projects." 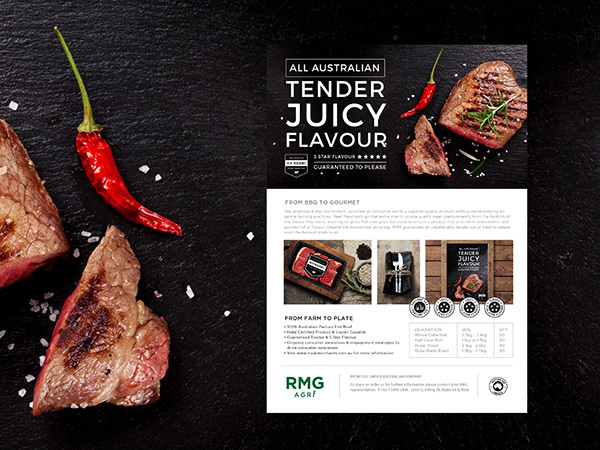 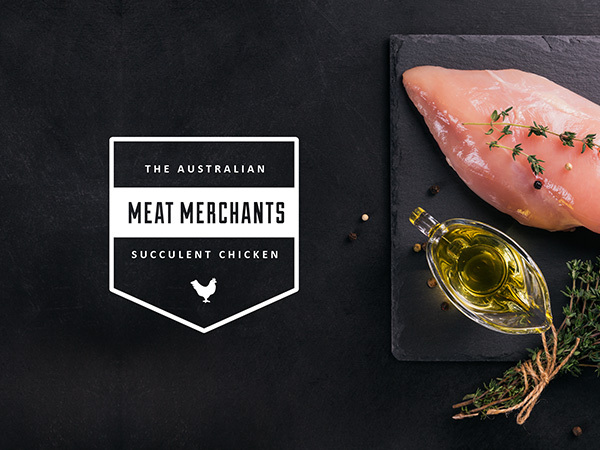 Australian Meat Merchants is selected from 100% pasture fed Australian beef – then lightly infused and vacuum packed to produce a 5 Star flavour and eating experience that is guaranteed to please. 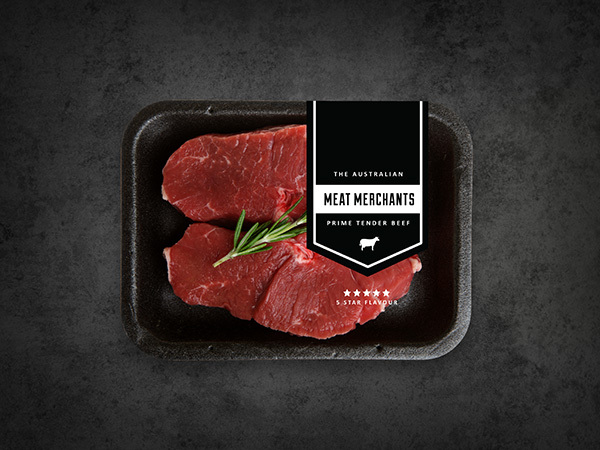 Meat Merchants develop solid relationships with trusted suppliers. 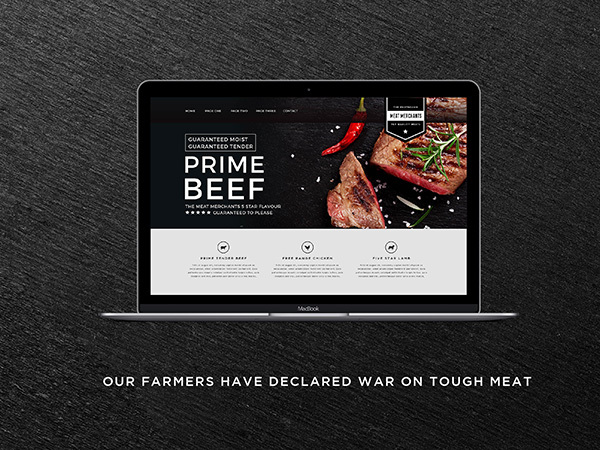 We know that consumers want the best bang for their bucks and with the prime cuts from trusted farms, we know we’re on a winner. 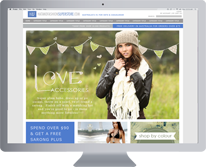 You can grow your business without the risk and burden of pricey shopfront and/or office rents. 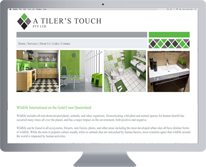 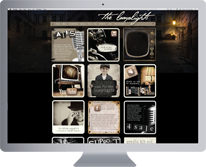 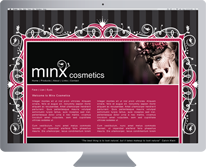 Custom Website Design Gold Coast = helping you to navigate your way to online success.